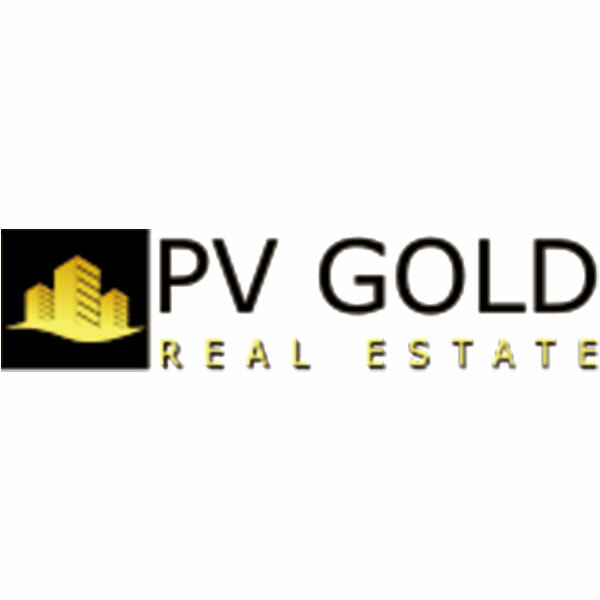 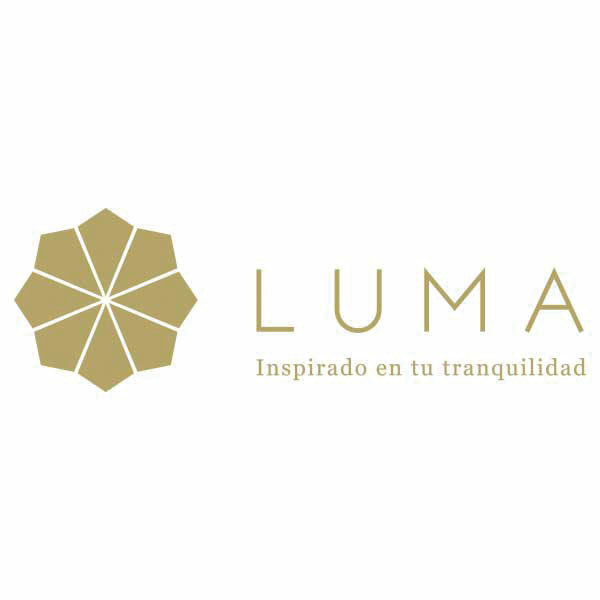 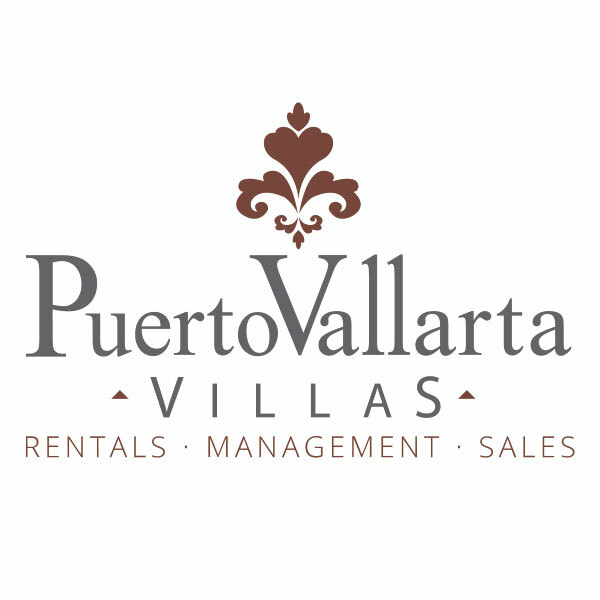 In this section of our website we have included a list of Puerto Vallarta Real Estate Agencies in the Puerto Vallarta and Riviera Nayarit regions. 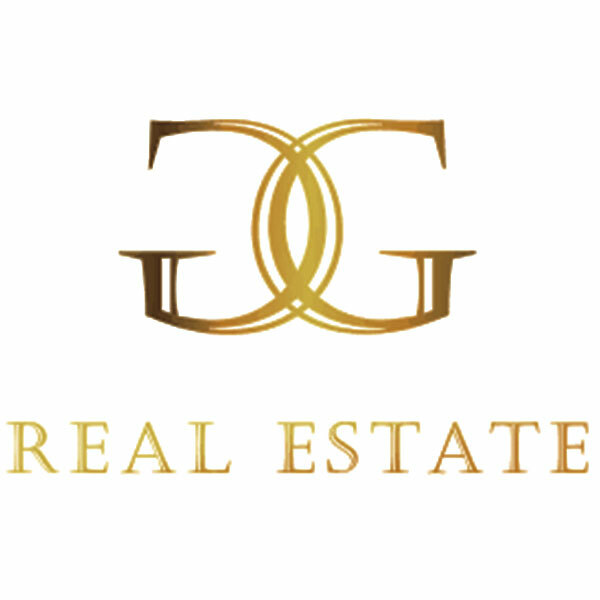 In any real estate transaction it is always best to have the support of a real estate professional. 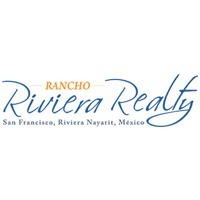 These companies advertise in Puerto Vallarta’s most popular real estate publication called the Vallarta Real Estate Guide, and where you should start when looking to buy or sell real estate in Puerto Vallarta or Riviera Nayarit.